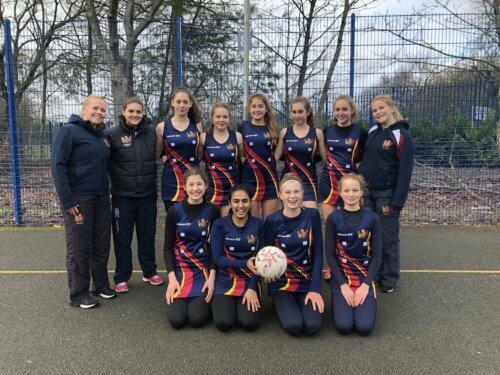 For the second year in a row, King Edward’s has succeeded in taking two year groups through to the regional rounds of the National Netball Competition after success in the County Tournaments. On the day, both the U14 and U16 sides teams performed well, achieving some impressive results against some excellent schools. The U14 side won three of their six matches meaning they finished in a respectable 4th place in their pool. The U16 squad were more successful and won four of their six games convincingly and frustratingly losing out in the other two by just one goal, meaning they narrowly missed out on a place in the semi-final. The girls played outstandingly all day and should be incredibly proud of the final result and their achievement.